Lowell Resources Funds Management Ltd holds an Australian Financial Services Licence (No: 345674), allowing it to operate as a responsible entity and specialised investment manager. 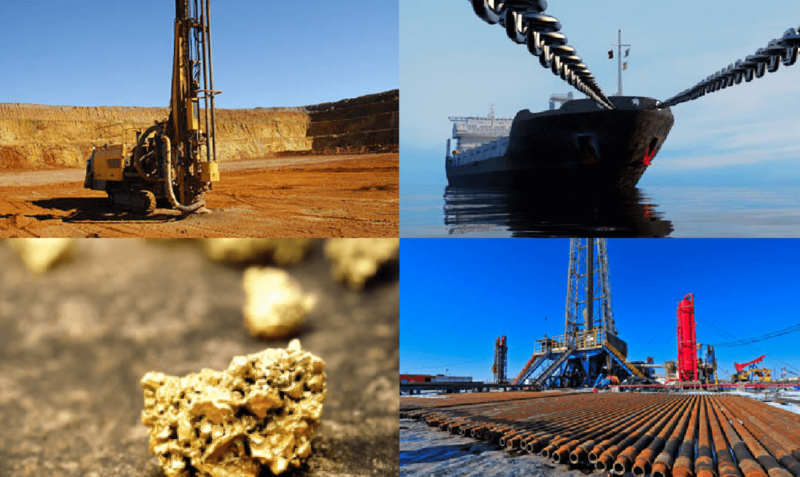 Lowell Resources Funds Management Ltd ("LRFM" or "The Manager") manages the Lowell Resources Fund ("LRF") Portfolio, where it has had a successful track record for over 14 years. The Manager operates through an Investment Committee which incorporates the experience and knowledge of individuals who have direct working experience in the minerals and energy industries, geosciences, broking, banking, and funds management. 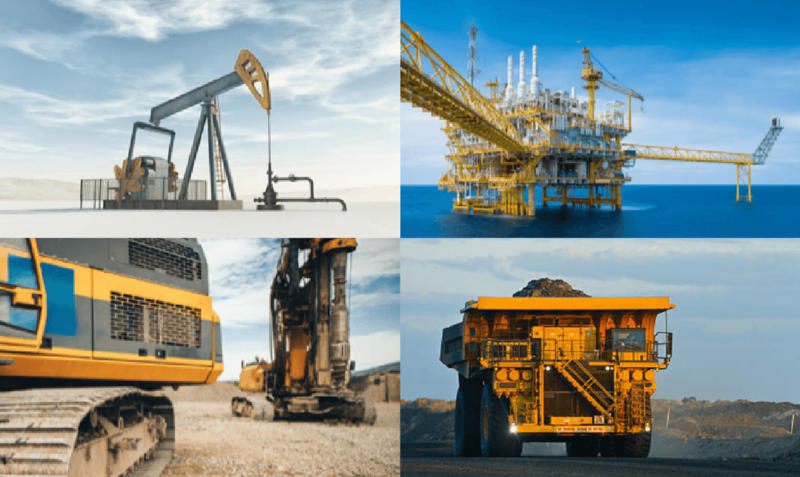 LRF unitholders are provided with broad exposure to the junior mining and energy sectors in a Portfolio that is actively managed by the Manager in accordance with its investment philosophy and stock-selection criteria. The fund's objective is to take profits when available and it will realise investments once targets are reached or can no longer be achieved. LRF's investment objective is to maximise absolute returns to its unitholders over the medium to longer term, along with annual distribution payments of 100% of taxable profits.